Kick off your summer by getting colorfully dirty! 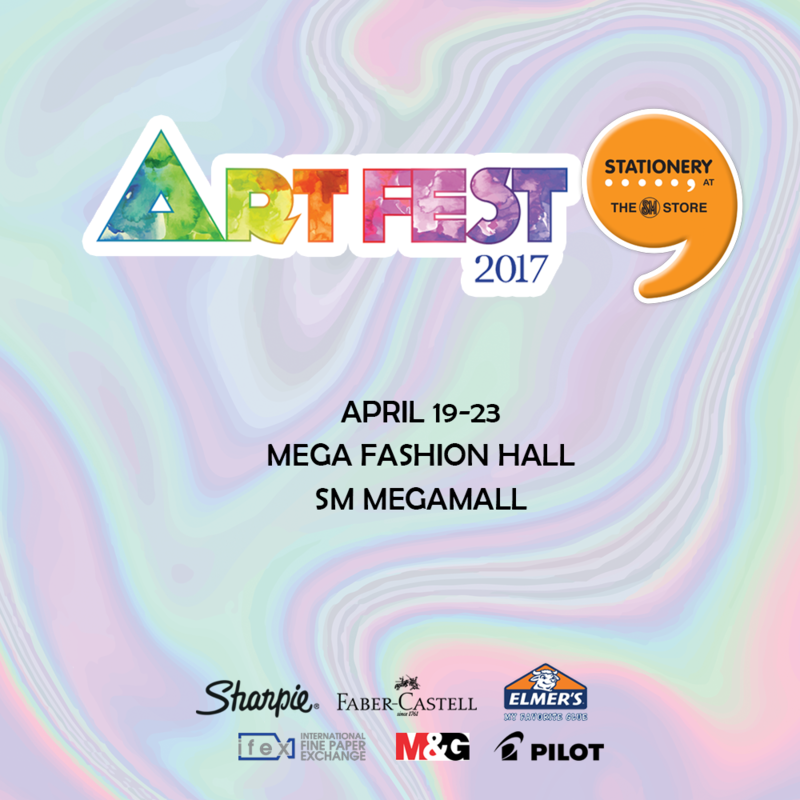 #SMStationeryArtFest is back at SM Megamall’s Mega Fashion Hall on April 19 to 23. 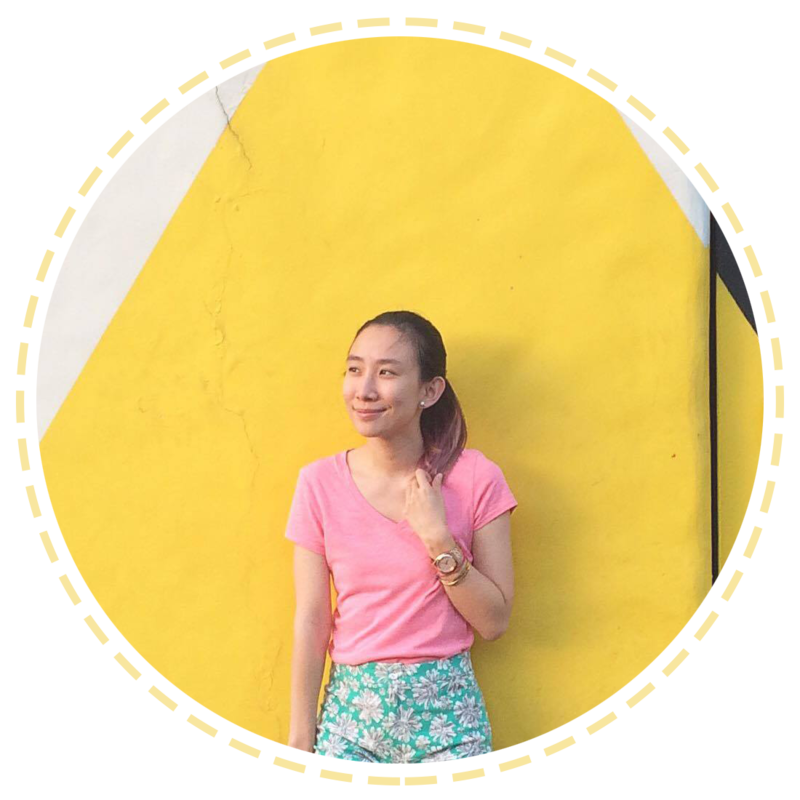 This year’s Art Fest highlights some of the popular art-ivities we’ve grown up to loving! 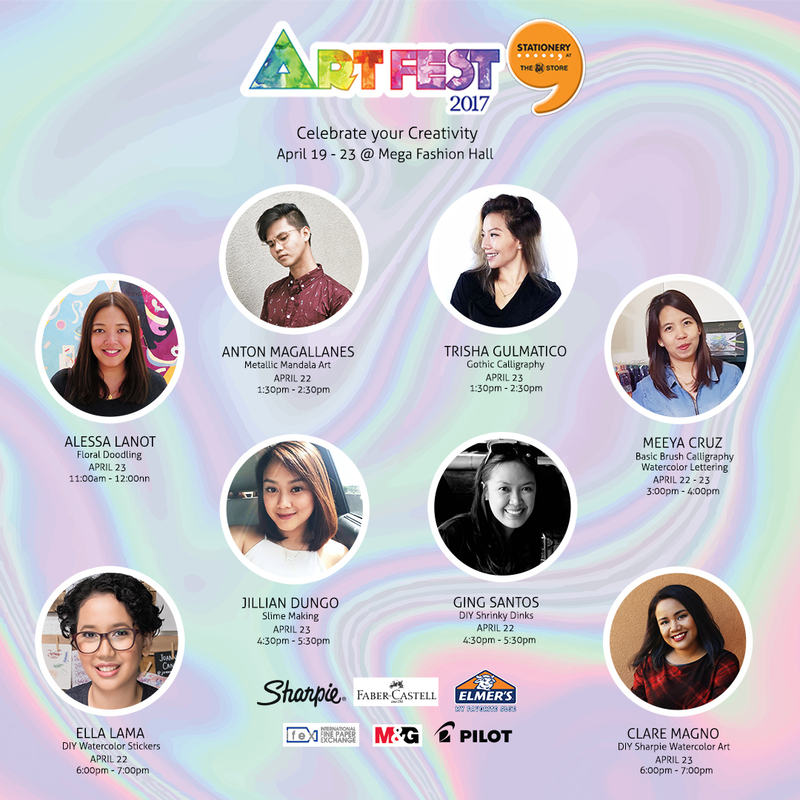 Some of these crafts include Calligraphy, Painting, Doodling, and Slime Making with a fresh, exciting spin from young and talented artists! Who forgets the good ol’ Shrinky dinks and Slime making? No one! Ging Santos and Jillian Dungo are ready to get their hands messy with colors as they make plates and slime! It is said that legendary Apple founder Steve Jobs had a background in calligraphy, which influenced him in creating his ground-breaking products. It will be interesting how today’s techies have a second look at it with workshops by letterer Meeya Cruz and gothic calligrapher Trisha Gulmatico as they share styles and techniques on typography and calligraphy. 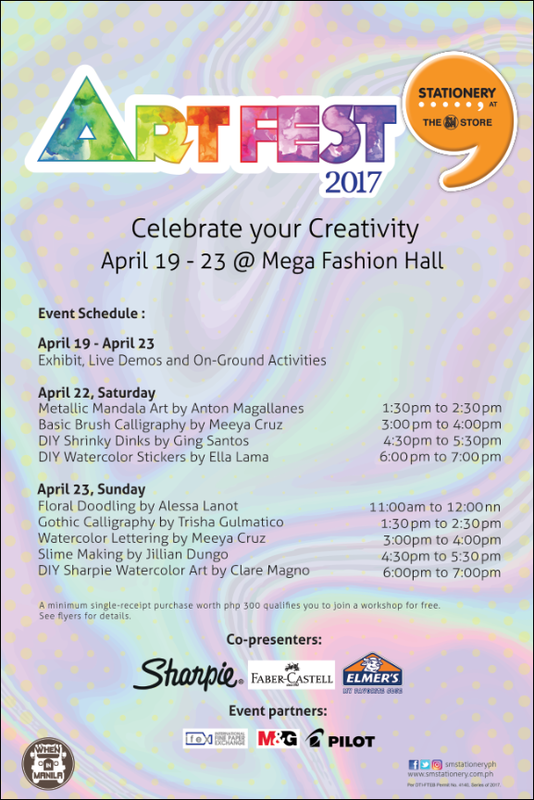 There will be exhibition of artworks of these young artists and on-ground activities of our participating brands from April 19 to 23. 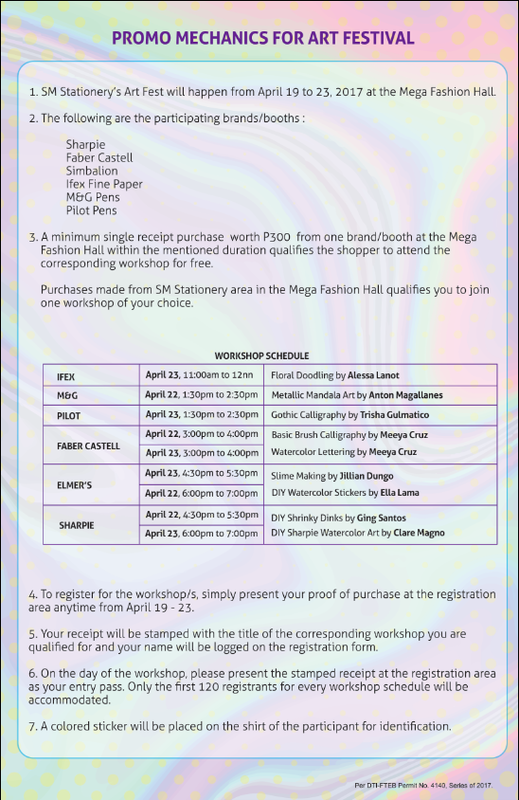 Shoppers can join the workshop from April 22 to 23 when they purchase items at least worth Php 300 at the Mega Fashion Hall. There’s more fun ahead as the first 50 registrants and workshop winners will be given special prizes at the end of the workshop day.